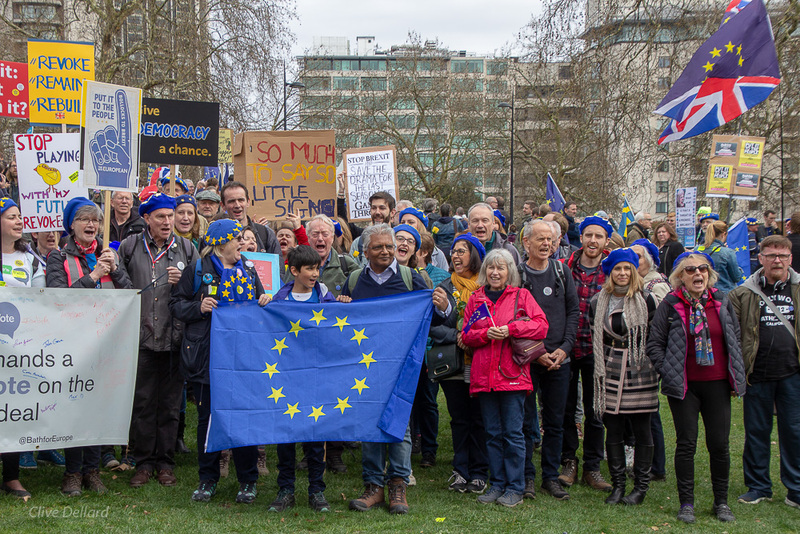 On Sunday 1st October, we are taking our monthly Pulse of Europe gathering to Manchester, to join with thousands converging from across the country to lay the Brexit mess on the doorstep of the Tory Party Conference. We’ll be part of the StopBrexit Street Party and Rally, organised by Manchester for Europe, from 2 – 5 pm. We still have spaces available on our coach so book now to avoid disappointment. It will be a long day but well worth the effort! The eyes of the media and the nation will be watching and you’ll be in excellent company. The coach will depart from Bath at 8am and leave Manchester at 5:30pm, arriving in Bath by 10pm (depending on traffic). The coach has onboard WC facilities and will make two comfort stops en route each way. Be sure to bring refreshments and water with you. (The coach will have emergency water on board.) 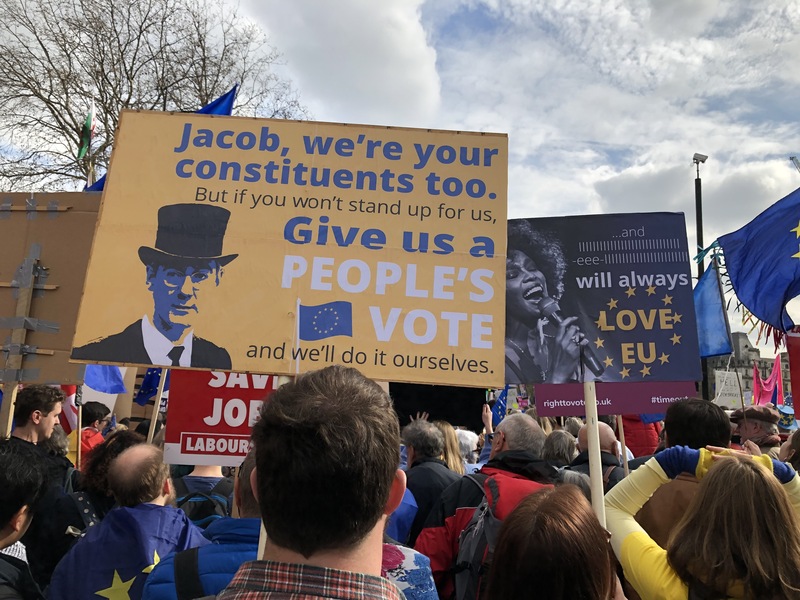 And don’t forget your comfortable shoes, warm and waterproof clothing, your Bath for Europe t-shirts and berets and your latest catchy placard! 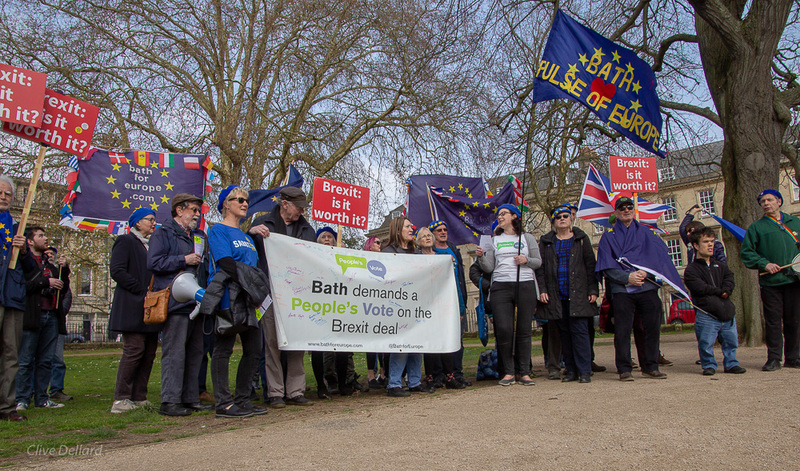 Help us fly the Bath for Europe flag in Manchester! Photo © Mick Yates.